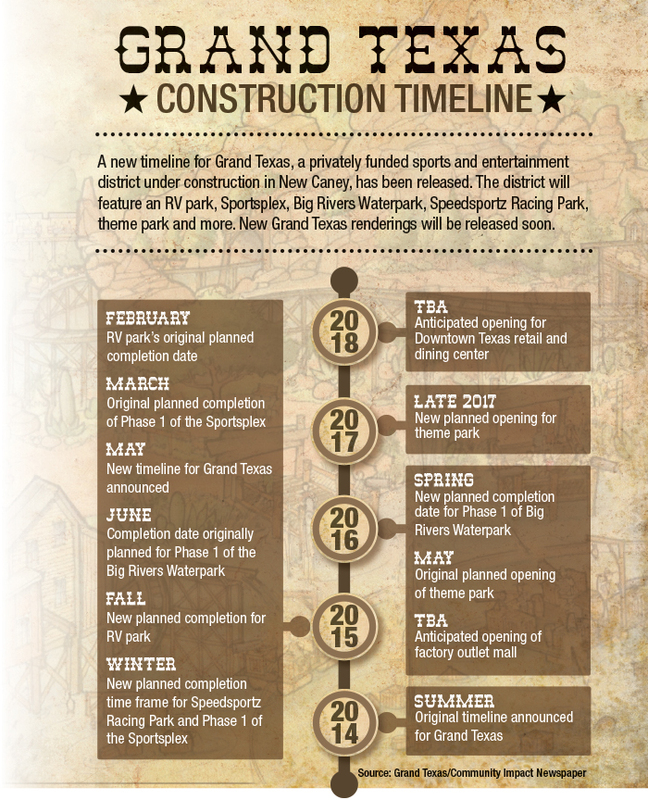 A new construction timeline has been revealed for the proposed 610-acre mixed-use theme park in New Caney along Hwy. 242, said Monty Galland, CEO of the privately funded Grand Texas Sports and Entertainment District. 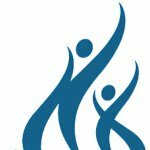 Portions of Grand Texas, which were originally scheduled to open to the public in early to mid-2015, have been delayed anywhere from a few months to more than a year due to design limitations with a previous engineering firm and delays in utility hookups, Galland said.